Happy birthday bulldogcubnj and jeffdintexas!! I hope you guys have a great one! Here are some pics from last Saturday's party for jeffdintexas! 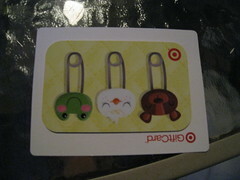 I had to take a picture of the phallic symbols in the gift card. LOL! More pics in the set.